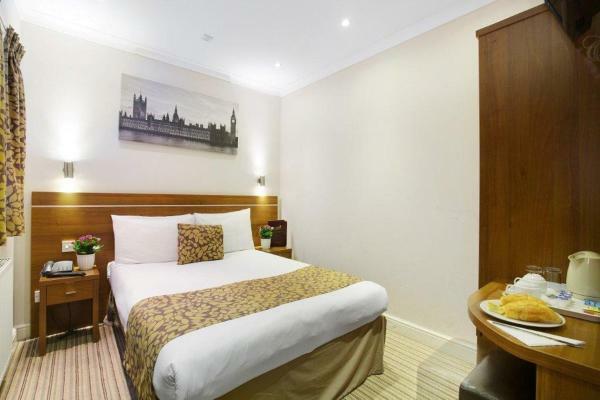 In central London, just a few hundred metres from the British Museum and Euston and Russell Square stations, Hotel Cavendish offers free Wi-Fi, en suite rooms and full English breakfasts. 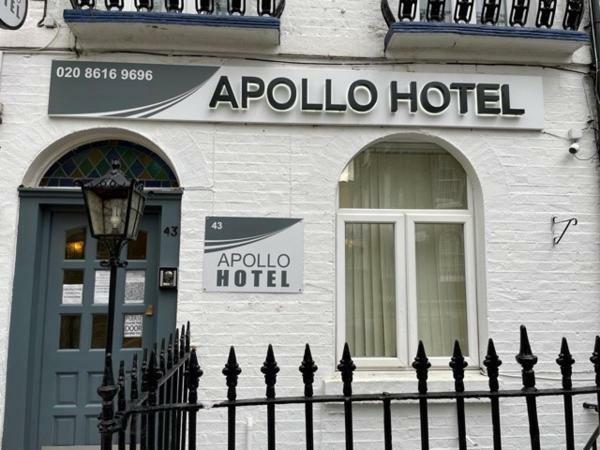 Set just a minute’s walk from Kings Cross St Pancras Rail Station, the Apollo Hotel provides rooms with free Wi-Fi and hearty breakfasts. 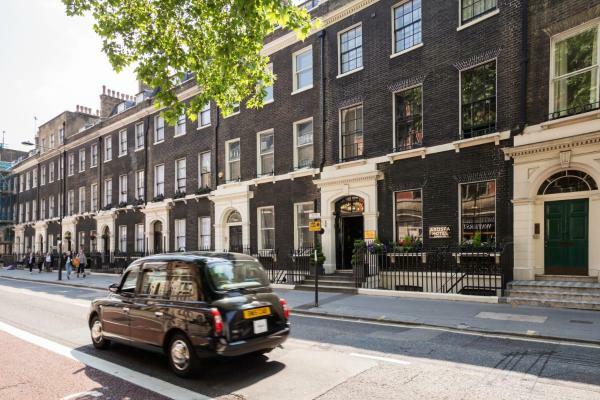 It is less than a mile from elegant Bloomsbury and the British Museum. Arosfa Hotel is a 200-year-old Georgian townhouse situated in the historic Bloomsbury district. 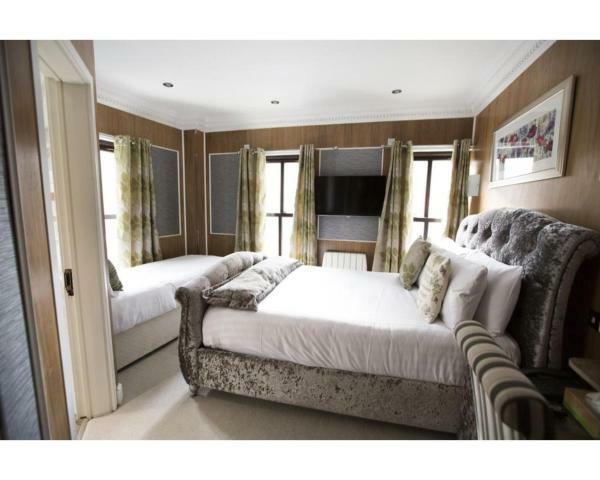 Now a family-run hotel, it was once the home of the famous artist Sir John Everett Millais. Just 150 metres from The British Museum, Cheshire Hotel is a 2-minute walk from lively Oxford Street. The 3-star hotel offers traditional rooms and a 24-hour front desk. All of the cosy bedrooms have satellite TVs and work desks. 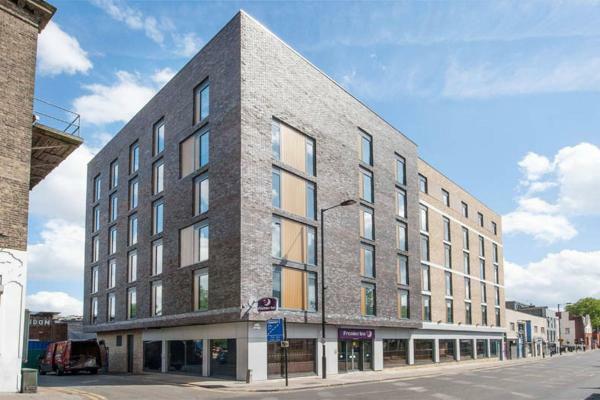 Located opposite Dalston Junction Train Station, Premier Inn London Hackney provides en suite rooms with a bar and restaurant. 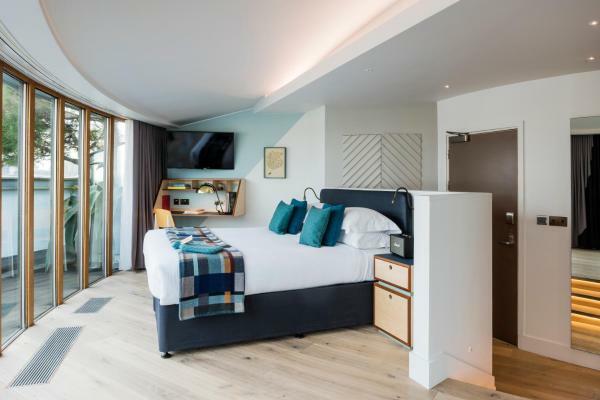 This London hotel has a 24-hour front desk, and Wi-Fi access is available. Located in City of London, Marlyn Lodge Serviced Apartments is 600 metres from Tower of London. Tower Bridge is 700 metres away. There is a flat-screen TV and DAB radio with iPod docking station in all units. 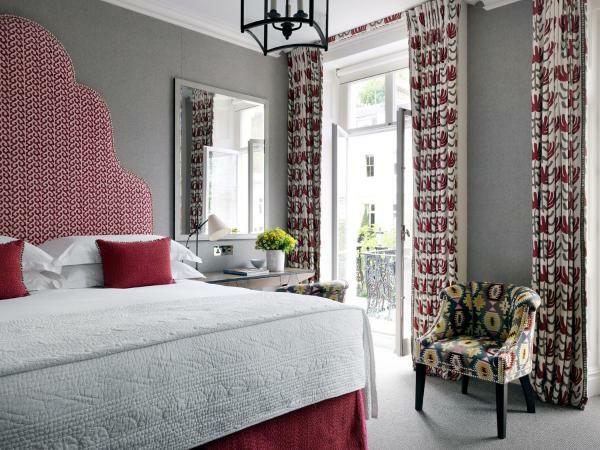 The Zetter Hotel is a quirky, award-winning boutique hotel located in fashionable Clerkenwell, London. 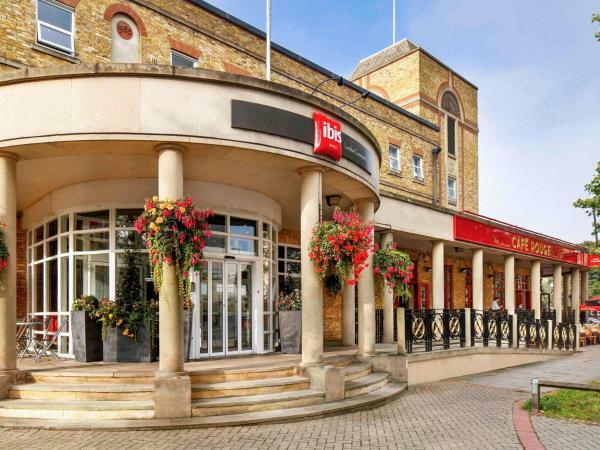 Just metres from Queensway and Bayswater London Underground Stations and close to Hyde Park and Kensington Gardens, the Queens Park Hotel offers comfortable en suite rooms. 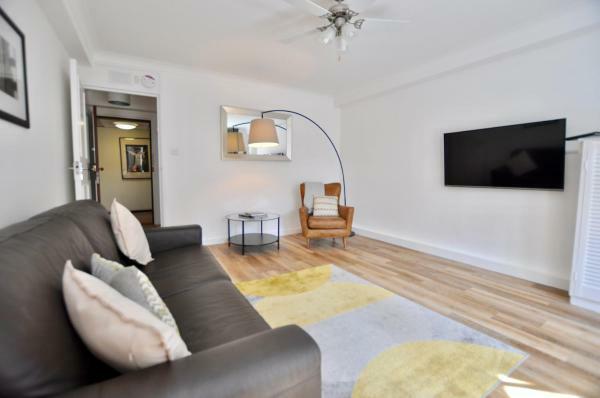 These elegant modern suites and studios boast free Wi-Fi and are situated just metres from Battersea Park in central London. Clapham Junction Rail and Underground Station can be reached in 5 minutes’ drive. 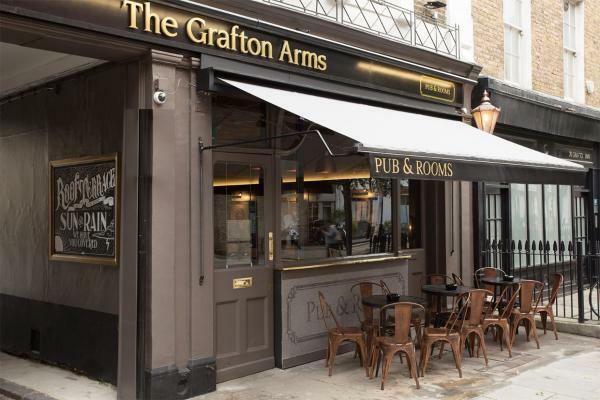 Situated within 900 metres of British Museum and an 11-minute walk of Dominion Theatre, The Grafton Arms offers rooms in London. 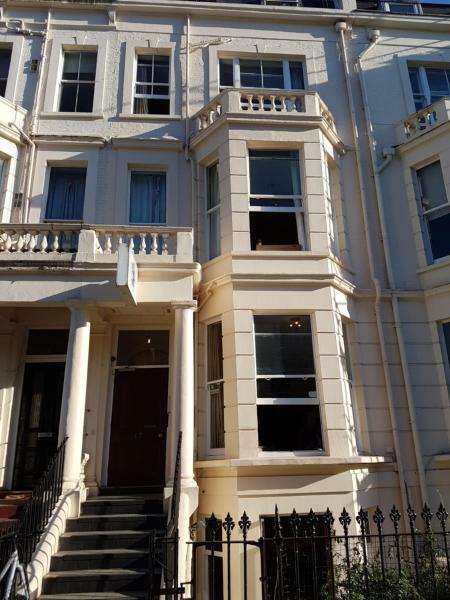 The property is close to several noted attractions, around a 12-minute walk from Oxford Street and around 1. Boasting barbecue facilities, Barmy Badger Backpackers is set in London and also provides a garden and a shared lounge. Popular points of interest around the property include Olympia Exhibition Centre and Stamford Bridge - Chelsea FC. 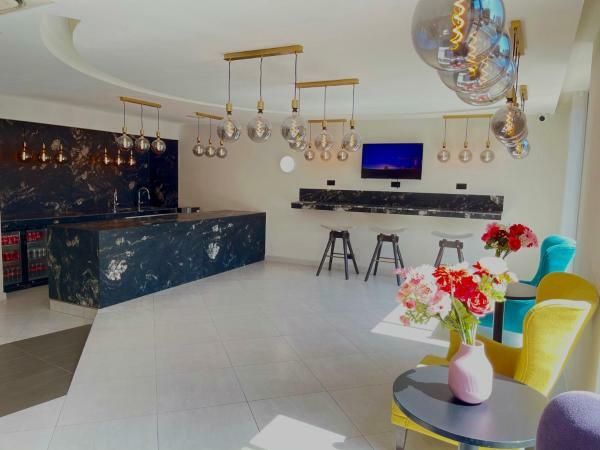 Featuring ultra-chic interiors and a private garden, Number Sixteen offers glamorous accommodation in cosmopolitan South Kensington. 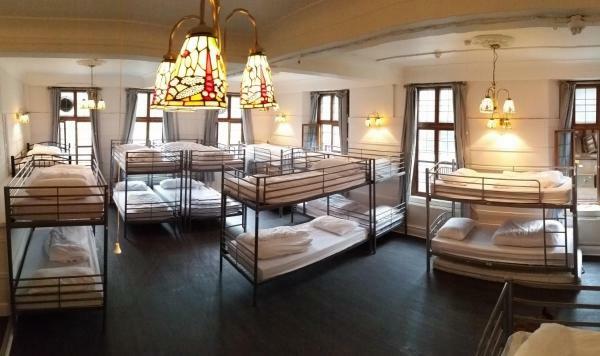 The Victorian property provides 24-hour room service, minibars and iPod docking stations in the rooms. 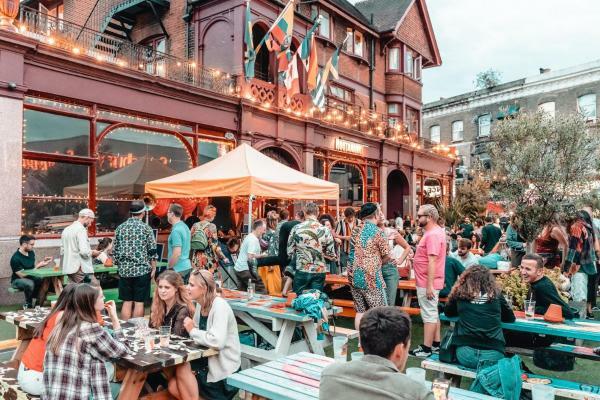 Featuring free Wi-Fi and a sun terrace, Hootananny Hostel offers accommodation in London, 1.1 km from Brixton Academy. Guests can enjoy the on-site bar. Some rooms include a seating area where you can relax.